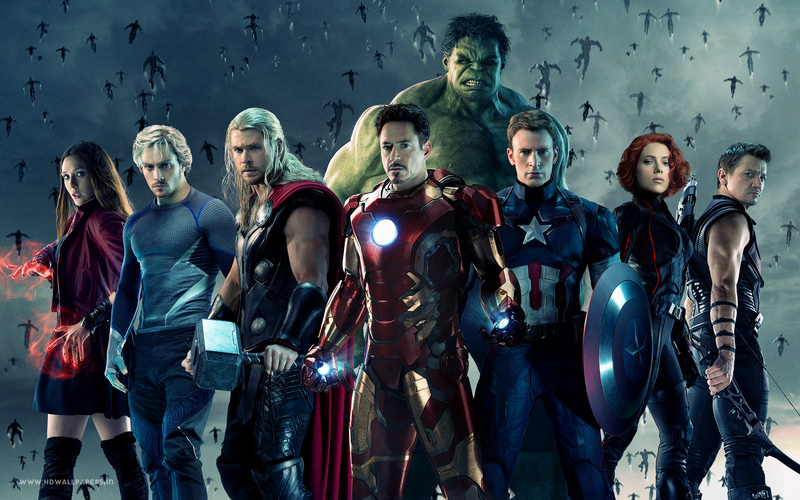 Avengers: Age of Ultron. . HD Wallpaper and background images in the the avengers club tagged: photo avengers: age of ultron hulk black widow quick silver movie iron man captain america hawkeye thor scarlet witch. 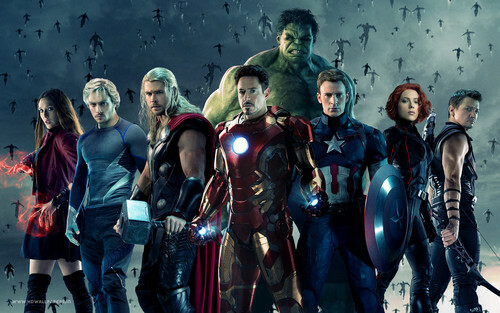 This the avengers wallpaper might contain tabard.